The league leaves for a few hours space for the Italian Cup and the Luigi Ferraris Stadium in Genoa, Sampdoria and Spal contend for a place in the last sixteen. 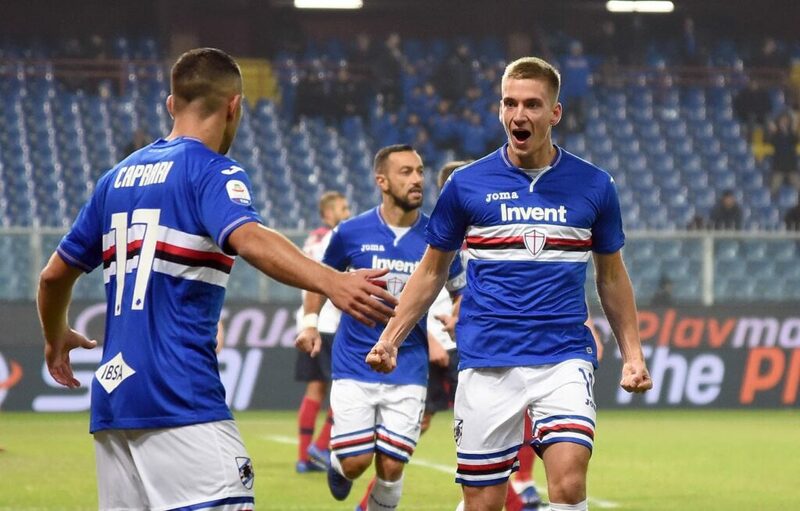 After a fast that lasted almost a month, the Sampdoria of Marco Giampaolo returned to victory by winning Bologna at 4-1 thanks to Fabio Quagliarella’s double and goals from Dennis Praet and Gaston Ramirez. A success that brought the blucerchiati to 10th place in the standings. Point for the Spal of Leonardo simple that, instead, in the home match against Empoli ended 2-2 with a double by Jasmin Kurtic. Estensi who today are in 15th place with an average of 1 point per game. The two teams have faced at Marassi in the league already last October 1 and won the Sampdoria 2-1. In Genoa, Sampdoria has won 2 times out of 2 against Spal since the Estensi in the last season are back in Serie A. In the three comparisons between the two teams between the past season and this Sampdoria has always scored against Spal. The Spal has closed at the disadvantage the first time in 4 of the last 5 official matches disputed. Both teams have conceded 5-game goals in a row. Field factor that moves the scale needle to the Sampdoria side. The Italian Cup is always a secondary goal and with a possible turn-over, the difference could make it the support of the home fans.